3 Bedroom End of Terrace House For Sale in Somerset for Guide Price £217,500. An excellent family home showcasing a master bedroom with en-suite, second double bedroom and third single room that could be used as a nursery or study. The spacious kitchen/diner is a room for the whole family to enjoy time together, whilst the well appointed lounge has double French doors opening to the rear garden to create a natural extension of space and light. The town of Bridgwater provides the perfect setting for our eagerly awaited development, The Parade. Just 1 mile away is your local convenience store for all your essentials, and the centre of Bridgwater is less than a mile away. Visit this lively and historic town for everything you need with a range of independent and high street stores, food outlets, Post Office, cinema and a great choice of pubs and restaurants. If you enjoy the outdoors, Eastover Park is just over 2 miles away which features free-to-use facilities and outdoor activities. Or you can stroll around the stunning Blake Gardens, a prime location in the town centre first opened in 1902.A great location for growing families, theres a good choice of schools nearby from Eastover Primary School and The Olive Tree Nursery. There is also Bridgwater College Academy and Bridgwater and Taunton College close by. This development is in an impressive location for exploring this beautiful part of the country and sits along the stunning River Parrett. Just 11 miles away are the stunning Quantock Hills, an area where panoramic views steer you through the gorgeous countryside and coast, great for those who like a scenic walk and cyclists. 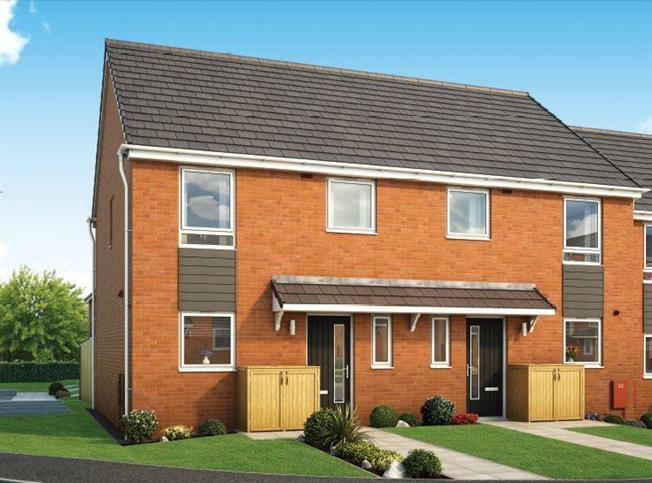 An ideal location for commuters, Bridgwater is nestled between Junctions 23 and 24 of the M5. Less than a mile away is the Bridgwater Train Station which runs regular services on the Bristol to Exeter Line across the South West and beyond. Bristol Airport is just under 45 minutes drive away.